New Delhi: Communications Minister Manoj Sinha today assured industry bigwigs Sunil Mittal and Anil Ambani as well as other telecom players that “corrective steps” will be taken to ensure growth of the debt-ridden sector. “The report (of the inter-ministerial group) will come soon…corrective steps will be taken by the government for ensuring orderly growth in this sector in terms of services to the common man,” Sinha said after a two-hour meeting with telecom honchos to discuss the financial difficulties being faced by the sector. The meeting comes just days after an inter-ministerial group held a dialogue with all telecom companies on the industry’s financial stress and measures that can be taken to ease the situation. Apart from Bharti Airtel Chairman Mittal and Reliance Communications Chairman Anil Ambani, today’s meeting was also attended by Idea Cellular Managing Director Himanshu Kapania, Tata Sons Director Ishaat Hussain and Reliance Jio Infocomm Board Member Mahendra Nahata. Telecom Secretary Aruna Sundararajan was also present at the meeting. Jio had last week ascribed the financial stress in the sector to existing operators like Airtel and Idea running businesses on debt and investing heavily in unrelated sectors. Jio alleged that the incumbent operators had been reluctant in infusing equity and hence the financial stress is their own creation. The incumbent operators have been saying that the current call connect charge (or Interconnection Usage Charges) of 14 paise/minute is below cost and needs to be corrected to “prevent predatory voice pricing environment”. India’s largest telecom company Bharti Airtel had earlier accused Jio of predatory pricing and demanded that operators be paid more for calls terminating on their networks as also the right to retain customers through incentives. The large operators have also been asking for reduction of levies like licence fee, spectrum usage charges and GST. 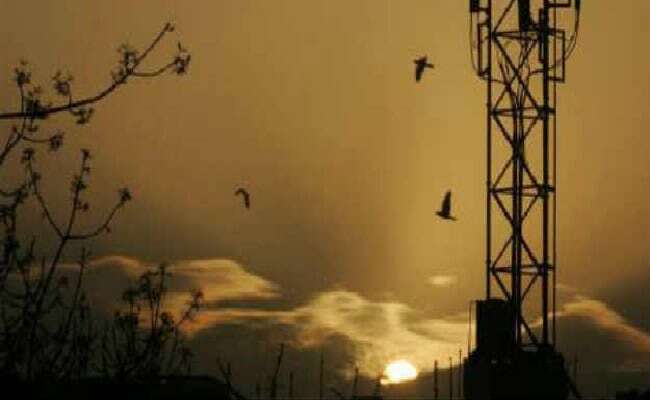 They have also sought an extension on deferred spectrum liabilities, meaning that the amount they bid for radiowaves should be payable over a longer period. Citing Rs. 4.6 lakh crore cumulative debt of the sector, the incumbents have made a case for urgent relief measures like extension on payment of deferred spectrum liability and cut in levies. Telecom Regulatory Authority of India too had met the telecom companies last week, where Idea Cellular suggested imposition of a minimum floor price for voice and data services.